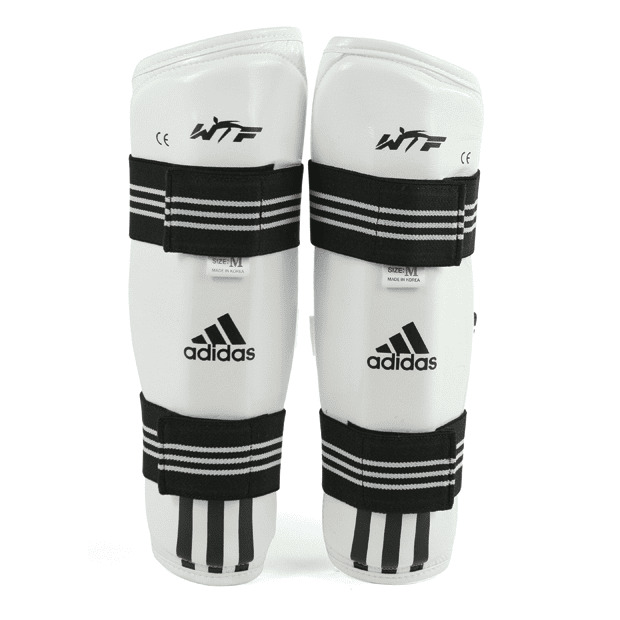 Adidas sets the standard on WTF Taekwondo sparring equipment. All the listed items below are manufactured by Adidas and is approved by the World Taekwondo Federation (WTF). You an be sure you are getting the very best. Each items has taken years to develop. All other companies look to adidas as a standard. 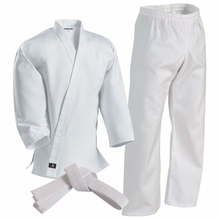 This set protects the head, chest, hand, foot forearm, shin, groin, mouth guard and case. 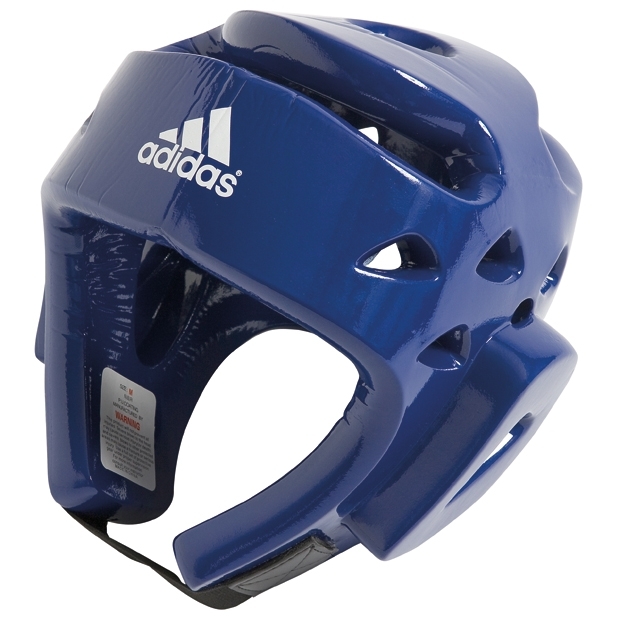 Every items is made by Adidas except for the mouth guard and case. 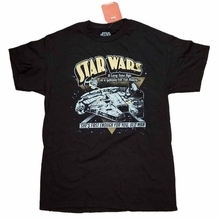 Save over 40% off the retail price. 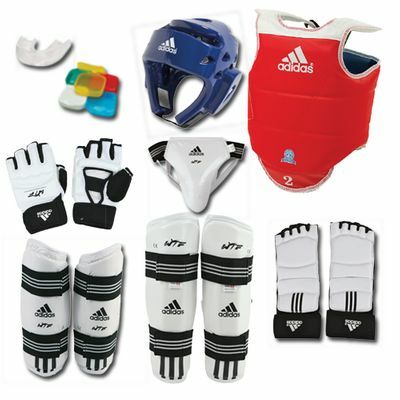 You can now save even more money by purchasing your sparring items in a set. We have conveniently packaged some of our most popular items to save you time and money. This set includes the following 9 items. 2. 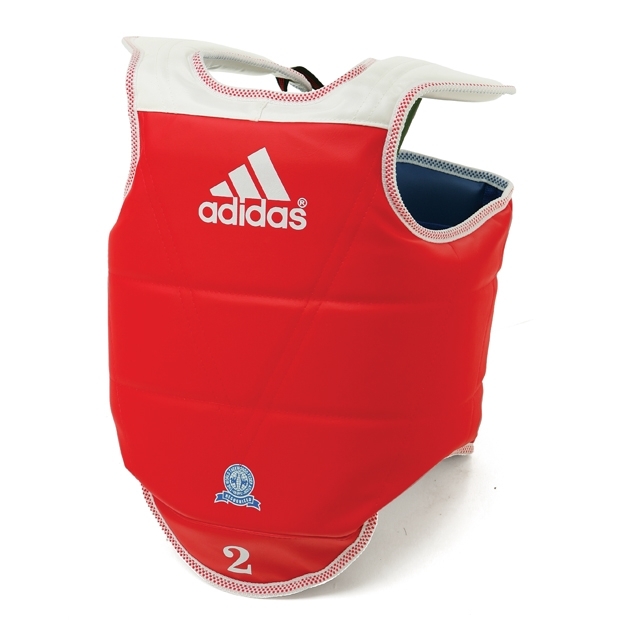 Adidas Tournament Chest Protector. 5. 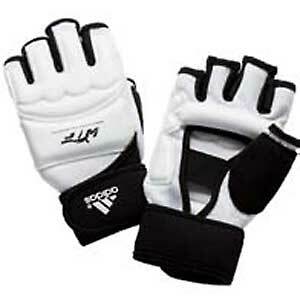 Adidas White Vinyl Forearm Guards. 6. 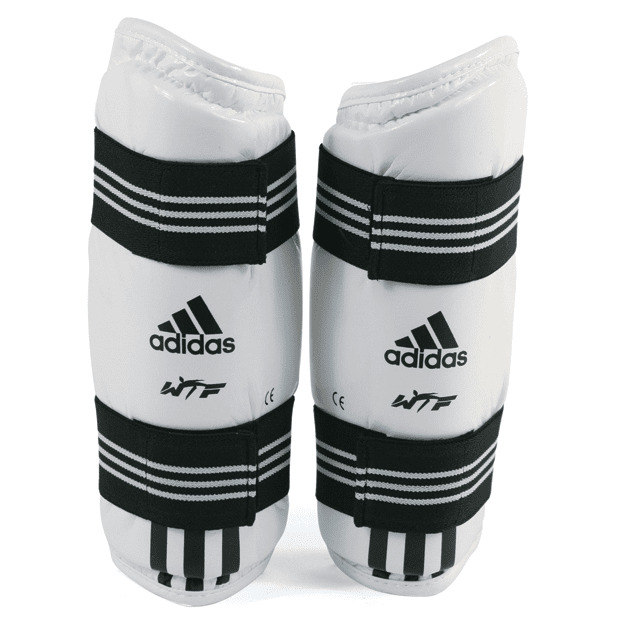 Adidas White Vinyl Shin Guards. 9. 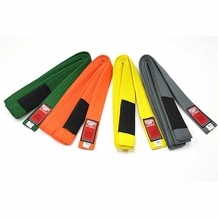 Mouth guard case "random color"
Purchasing this set will save you over 30% off other retailers prices. S 19.5" - 20.5" 6.5"
M 21" - 22" 6.75" - 7"
L 21.5" - 23" 7.3"-7.5"
XL 23.5" - 24" 7.5" - 7.6"
XXL 24.5" - 25" 7.75" - 8"
(XXS) Child Small 14" - 20"
(XS) Child Large 20" - 26"
Adult Small 26" - 32"
Adult Medium 32" - 38"
Adult Large 38" - 44"
Adult X-Large 44" - 50"
ADIDAS SUPREME TKD SPARRING GEAR SET W SHIN AND GROIN 5 Received all items on time, Proper fit, Outstanding service, great price.